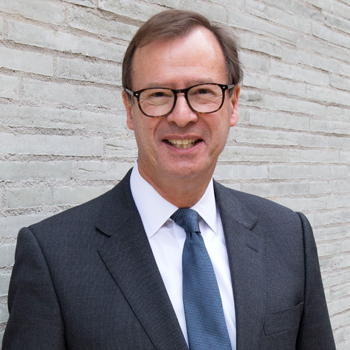 Keith joined Fineman Ross in 2010 as a partner after 15 years at Jones Lang LaSalle where he was a director in the West End Investment Department, advising clients such as Aviva Investors, Great Portland Estates plc, British Land plc, Resolution Property and The Royal Opera House. 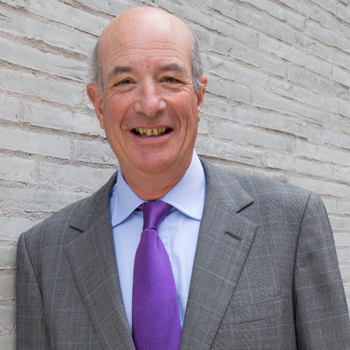 Since joining Fineman Ross he has continued to focus on the Central London investment and development markets. Recent deals have involved working with clients such as Tishman Speyer, Urbanest, and Rowan Asset Management along with a number of the firm’s private clients. Keith is married to Hayley and is the father to 4 children ranging in age from 6 to 21 years. Outside of family life, Keith enjoys following the varying fortunes of Leicester Tigers rugby club, mountain biking, a wide variety of contemporary music, and his latest love, a 1976 Ford F150 truck. 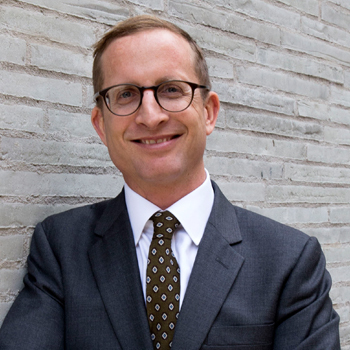 Henry joined Fineman Ross in 2003 following six years at Gerald Eve in the Retail and Investment Departments, and two years as Associate Partner at Matthews & Goodman. Henry is responsible for the firm’s activity outside of Central London and has been involved in a wide range of sales and acquisitions of retail, industrial and office properties. Henry has also been involved in a number of portfolio acquisitions and disposals. 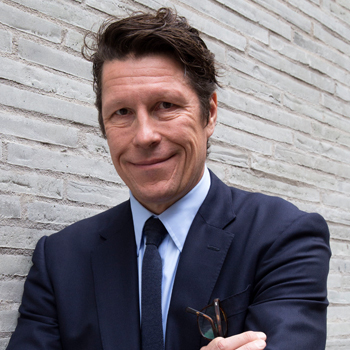 His clients include Riverstreet Capital; TH Real Estate; LaSalle Investment Management; Aberdeen Standard; LCP; Berwick Hill Properties and a stable of private high net worth individuals. Henry lives in Cambridge with his wife Lucy and three teenage children, he enjoys skiing, running (having recently completed the Berlin Marathon) and cycling a folding bicycle. He is a member of Quo Vadis. James joined Fineman Ross in April 2019 from CBRE, where as a Senior Director, he was focused on buy-side work on behalf of overseas investors. As a key member of the Central London International Team James covered both City and West End, successfully acquiring assets for groups including Sinarmas Land, Al Gurg, Tilad, JMI Global and Chinese Estates. During his four years at CBRE James led the acquisition of over £1.2 bn of Central London Real Estate. He brings with him exceptional access to overseas capital and experience working with private investors. Prior to CBRE James was part of JLL’s West End Investment Team for 9 years; working on a large number of sales and acquisitions for both UK institutions and overseas based clients. Ben joined Fineman Ross as a partner in November 2018 following fifteen plus years at Allsop LLP and prior to that DTZ where he held the positions of Partner and Director in the West End investment teams of those businesses. 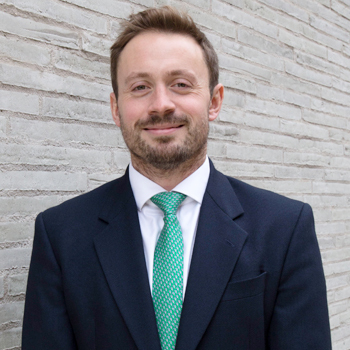 During his career Ben has worked with foreign and domestic investment clients in the London market specialising in office and mixed use investment transactions on the buy and sell side. Ben has worked on in excess of £1.5 billion of investment deals in London. Recent highlights include the sales of 111 Strand, WC2 and Drury House, WC2 for DTZ Investors totalling £90m. the off market acquisition of 103 Mount Street, W1 for £81m and sale of 117 Jermyn Street for £67m. Ben’s key clients include; DTZ Investors, L&G, Kajima, Alduwaliya, Citibank and Longmead Capital. Ben is married to Rebecca who runs the UK arm of a US PR company in Soho. Together they have two young daughters, Sofia and Alexa. Living just outside Sevenoaks, Ben enjoys the best of town and country life and is an active member of Knole Park Golf Club, a keen skier, follower of international cricket and rugby and finally a lover of fine food and wine! Ed is a partner at Fineman Ross and specialises in investment agency and development funding. He joined Fineman Ross in 2015 after two years at a niche investment practice, before this he was an office agent at Edward Charles & Partners, he qualified as a Chartered Surveyor in 2010 at Montagu Evans. Ed advises a variety of clients including, Schroders, KFIM, EPIC Group and Floreat, focusing on Greater London and the national markets mainly within the office and industrial sector. Ed lives in South West London with his wife Olivia and baby son Freddie. Ed’s passions away from the office include rugby, tennis and skiing, along with good food and wine. 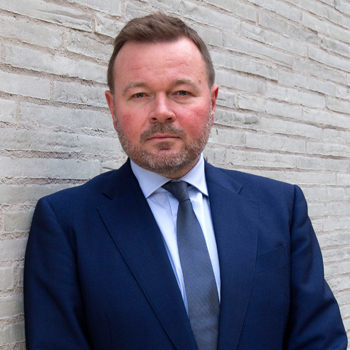 Chris joined Fineman Ross in December 2018 to focus on Central London investment and development. Prior to Fineman Ross, Chris was a director at GVA where he worked for ten years in the West End Investment and Office Agency teams. 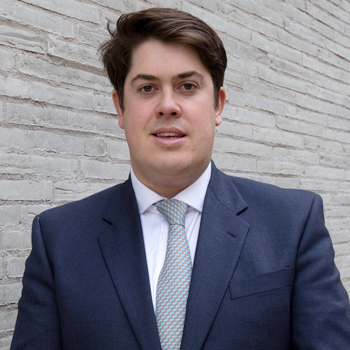 Chris has worked on over £800 million of London transactions for a wide range of private and institutional clients. Recent experience includes acting for Hines on their off market purchase of 354-358 Oxford Street, a retail and residential development site on top of the entrance to Bond Street underground station. Other notable transactions include acting for Tishman Speyer on the purchase of The Point in Paddington, representing RBS on the sale of 22 King Street in St James’s, and advising AFIAA on the purchase of 12 Golden Square in Soho. Chris lives in Wandsworth with his wife Poppy. Outside of work Chris is interested in rugby, cricket, travel and messing around on boats. 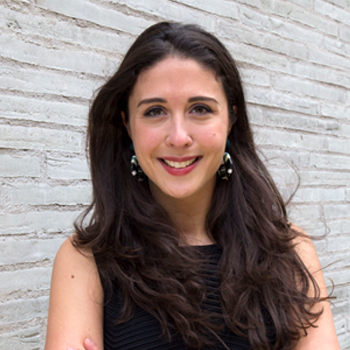 Alice joined the National Investment team at Fineman Ross in 2014 after completing her masters degree in Real Estate at Kingston University. She qualified as a chartered surveyor in October 2016. Alice supports senior members of the team whilst also processing her own transactions. She has been involved with a number of acquisitions and disposals across all commercial sectors in the UK and Central London. In her spare time Alice enjoys road cycling around Europe and cooking (and eating) Italian food. After 20 years in the Investment Department of Edward Erdman, rising to Head of the Investment Division, Clive founded Fineman Ross with Peter Fineman in 1991. Clive has advised on all sectors of the UK investment market for many years and is well known in the industry for his depth of experience and objective advice. 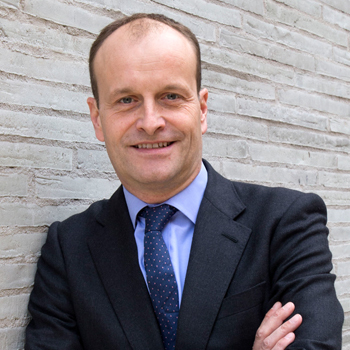 As a consequence, he has developed a strong advisory client base and has been involved in some major transactions for clients such as Derwent London and Helix Property Advisors. Clive has two married sons in the marketing business and enjoys running near his home in Mill Hill, reading and the theatre. He is an Honorary Fellow of the University College of Estate Management. Peter spent 17 years in Edward Erdman’s retail, offices and business space departments, becoming Head of their Agency Division. He is joint founder of Fineman Ross with Clive Ross. Peter concentrates on the more creative type of opportunity and on extending the firm’s client base. He has concentrated increasingly on the Central London market, advising such clients as Helical Bar in the acquisition of the Barts Hospital site. He has also built a strong relationship with private family office clients for whom he has advised on a series of high profile acquisitions. He is heavily involved with charity work : he is a trustee of the House of Illustration and Mercury Musical Developments and works regularly with the Royal Society for Blind Children and Mindful, a charity for early memory loss and dementia.